Localized fat is characterized by the accumulation of fat in certain parts of the body caused by the ingestion of more calories than those consumed, being also often influenced by genetics, sedentary lifestyle or poor eating habits. The most common areas of fat accumulation are the abdomen, flanks, arms or the inner thighs. The accumulation of fat, besides constituting a health risk (high cholesterol, diabetes, hypertension, cardiovascular diseases), also removes the natural forms of the body, contributing to the general state of dissatisfaction. 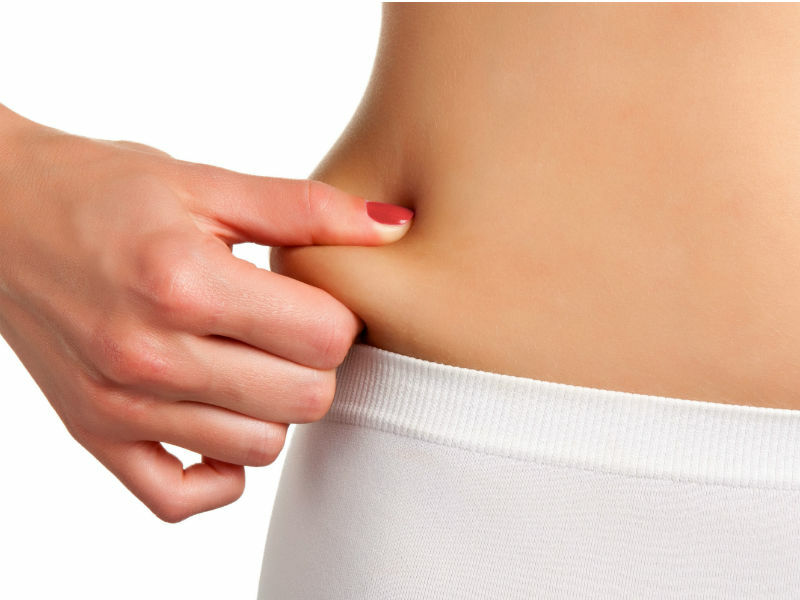 Make a free morphological evaluation with a BodyConcept beauty consultant and find out which treatment is the most suitable for the type of localized fat it present.